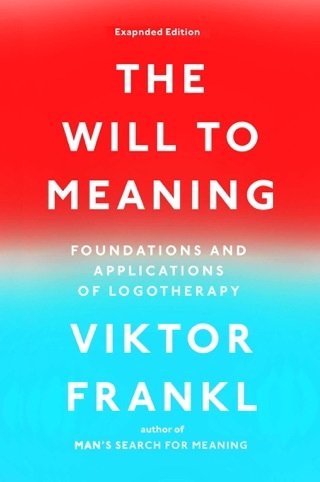 We were profoundly moved by Holocaust survivor Viktor E. Frankl’s account of his experiences in concentration camps and how they led him to a theory of psychoanalysis he called logotherapy. The Austrian neurologist’s book—first published in German in 1946—has been translated into two dozen languages and sold in the millions. This latest edition includes a stirring forward by Rabbi Harold S. Kushner, author of When Bad Things Happen to Good People. 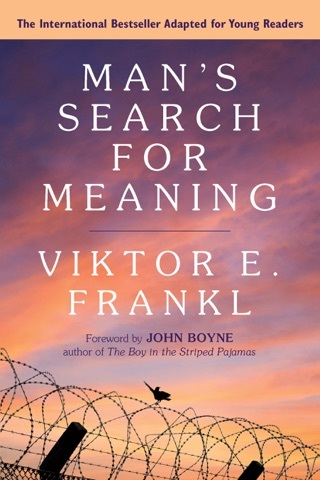 Dr. Frankl’s story is both a deeply inspiring testament to human resilience and a valuable guide to finding one’s unique sense of purpose in life. 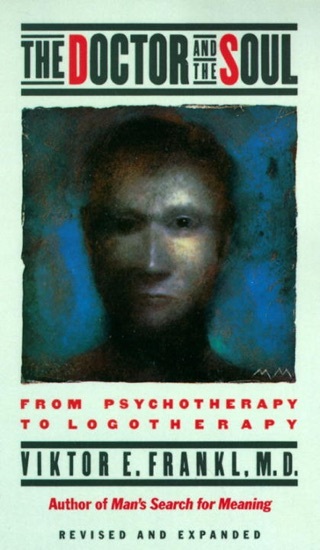 THE only book you will ever need for "life"
When I see all the psychology books for self help that how to help people deal with life's problems, I always think of this book. 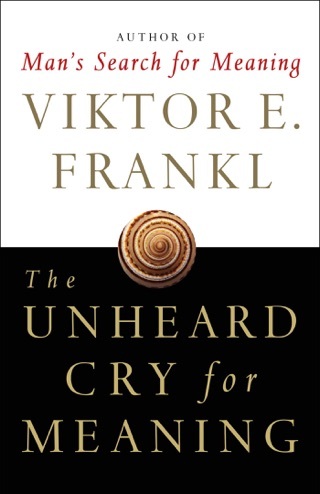 This is not just a story of a Man interred at a concentration camp during the Holocaust and stories of what occurred while he was there. It's much more. 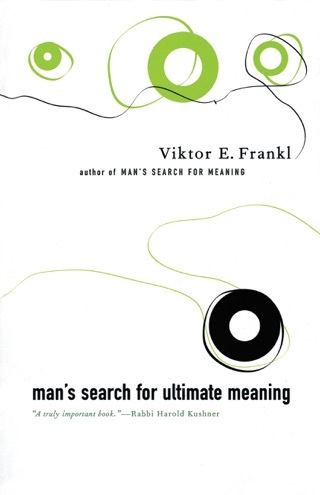 I read it 25 years go in college in my freshman philosophy course and I got It. My 16 year old son went through a terrible drug problem and I handed him this book. He read it in one night bs it turned his life around. Don't be blind. This is essential to your life's guiding principles. I had heard that this was one of the most influential books ever written, so I bought it. But I put it aside for a long time, fearing the subject matter would simply be too dark and difficult to get through. I finally decided to commit to the experience, and I'm so glad I did! 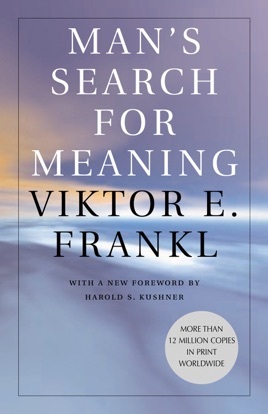 There was meaning and purpose behind every description of Dr. Frankl's experiences, which made it easier to stay in the story. And the wealth of wisdom, through hope, optimism, and determination, was life-changing. What a gift this man was, and still is, to everyone within reach of his books! I'm so glad I took this journey. 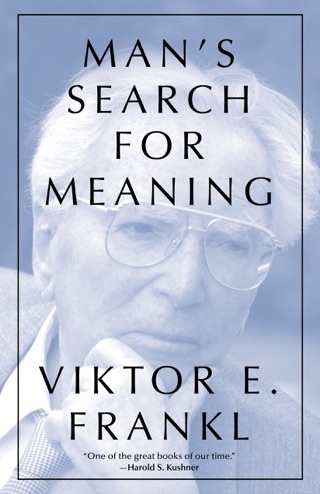 I carry it with me as I step more confidently into my own search for meaning! If you want a great and inspirational read, this is definitely it.